For today I have a few fun Christmas projects to share with you. My first one is a Tag to remind you of are AWESOME December Challenge that is going on. 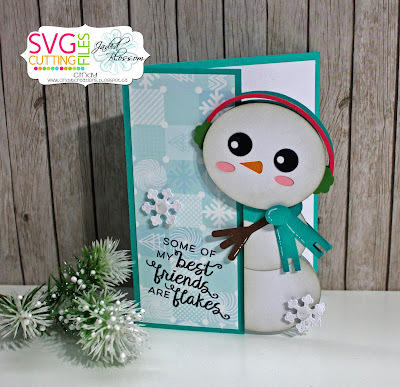 I used Jaded Blossom the Winter Dies for the snowflakes, the White Christmas for the sentiments and from SVG Cutting Files I used Peeker Snowman Card for the card base. I got the idea from Candace, she made a few different ones with different cut outs a few years ago!!! 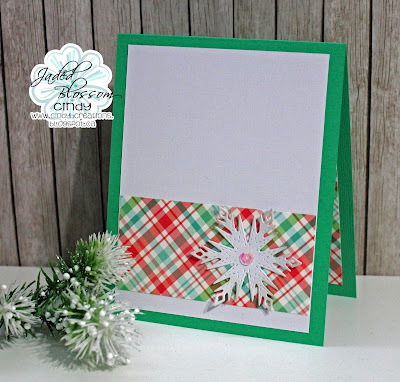 It's a easy card to make if you need to make lots of them but they look AWESOME!!! 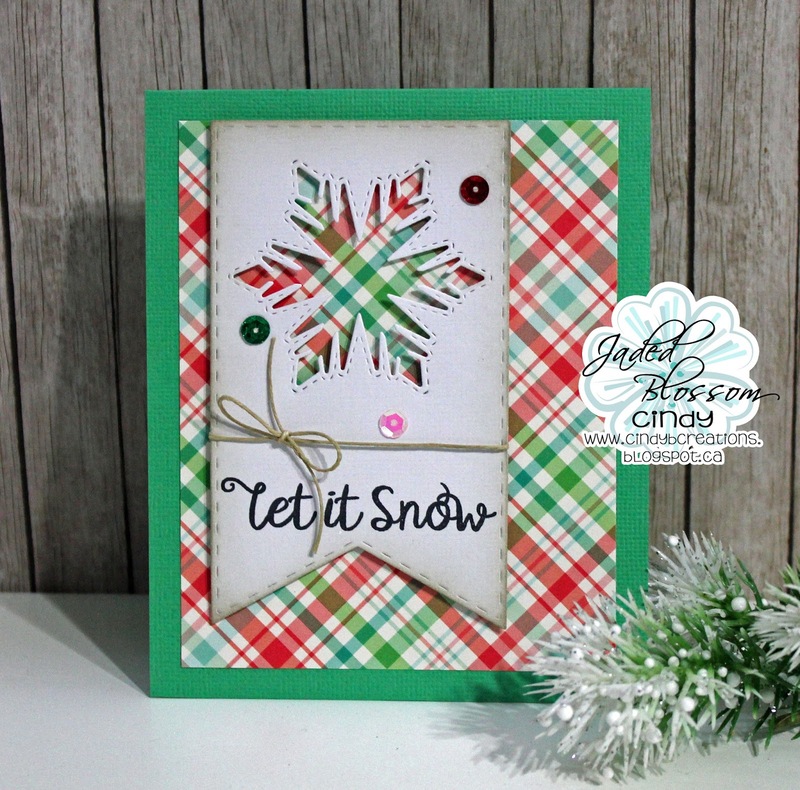 Just switch the papers or the cut outs and get a different look each time I used Jaded Blossom the Wine Tag Die for the tag, the Winter Dies for the cut out of a snowflake and added the snowflake to the inside, the White Christmas for the sentiment. 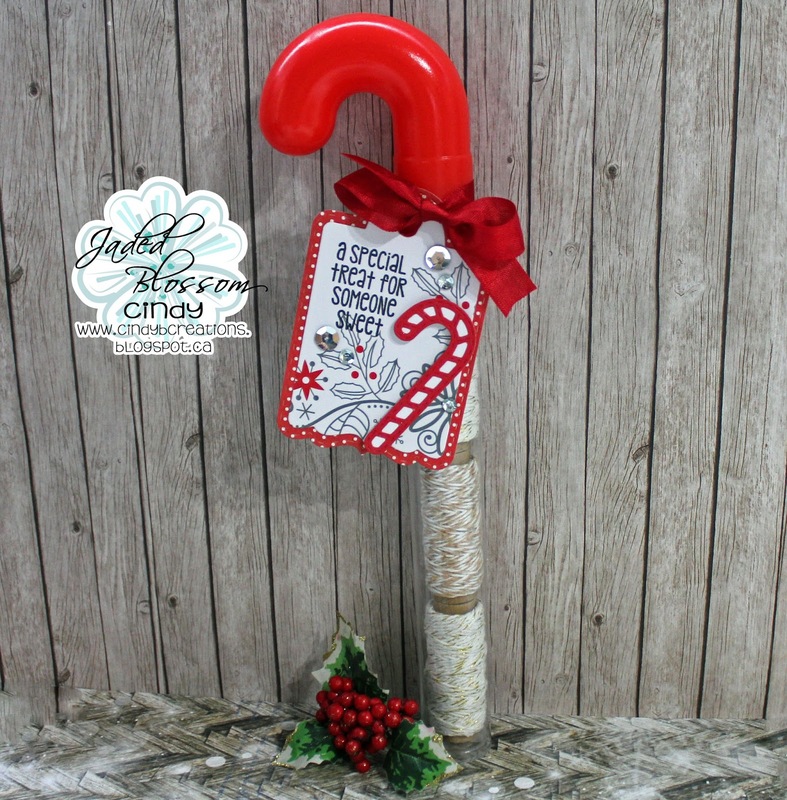 Peeker Reindeer Card for the card base. Goodness me lady--these are so fun! 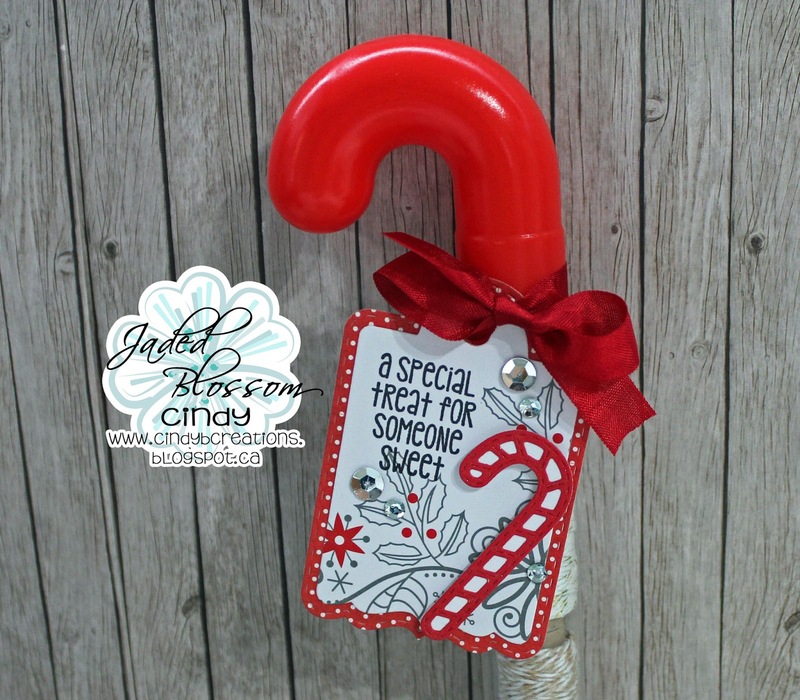 I adore how you did that card with the die cut in the wine tag-- so fun! Tons of cuteness! Awesome job! LOVE them ALL!!! 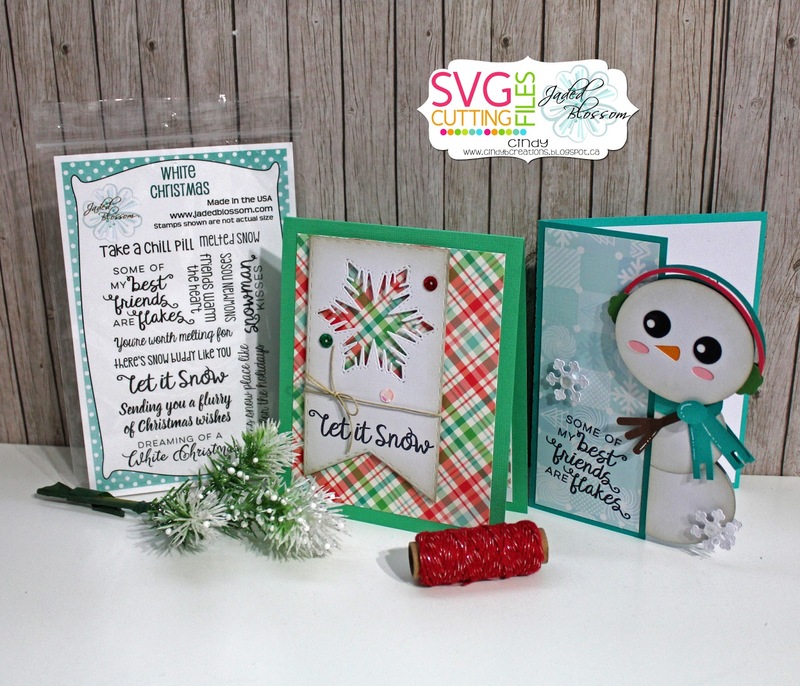 Fab Designs! 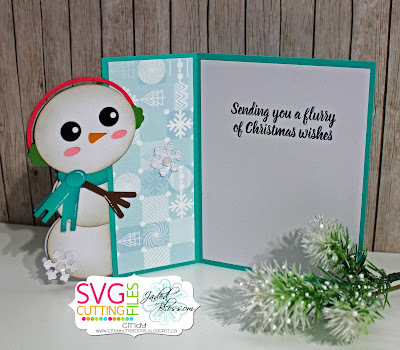 I love everything you created, especially those peeking cards! !